Whether it’s the first crocus pushing up or our wonderful volunteers, spring can be hard work. Recently volunteers cleaned all the garden beds to prepare for what we consider our "award-winning" glorious flowers this spring and summer. Visit Andrea’s website to Learn More and to Register. Tuition: $150, plus lodging and meals. Tuition: sliding scale $150-$200, plus meals and lodging. May 25-28 (Thursday-Sunday) Daily 10 am-12:30; 2:30-5 pm, including Sunday. Tuition: $40 a day, plus meals and lodging and a one-time $15 materials fee. ½ days are $20; evenings are free. Commuters are welcome: bring a bag lunch or purchase a lovely vegetarian meal for $16. We invite you to join us for one of the many traditions that find a home here. 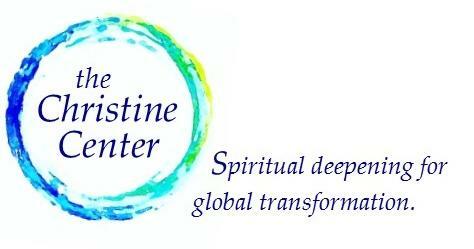 The Christine Center, rooted as it is in the Franciscan mystical lineage, recognizes the diversity of forms through which the Divine allures the human family to deeper consciousness. We celebrate this festival as an opportunity to make friends and learn from one another. Delighting in our common search for a peaceful world we welcome a weekend that honors a variety of spiritual practices while supporting the future of the Christine Center. 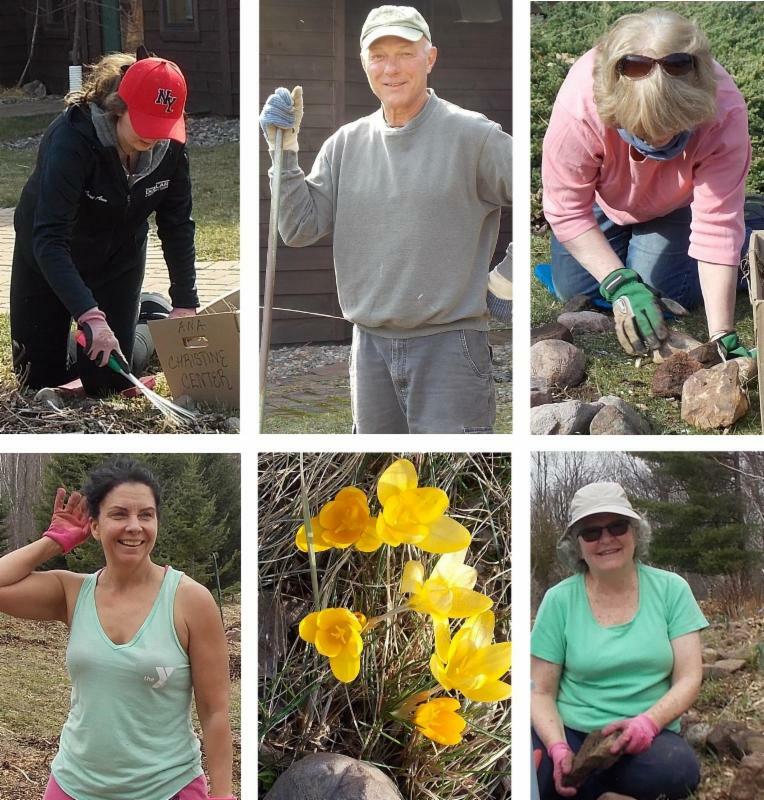 We are accepting applications for a Work Exchange Volunteer to complete outside work such as painting, weed whacking, collecting wood, chopping and stacking wood, and upkeep of our trails. In exchange for 35 hours per week, you would receive meals and lodging. If interested, please email your request for an application to Marge Zulaski at mzulaski@tds.net. Read a Circle of Compassion blog post by Henrita Frost, SSND, a member of the Christine Center Leadership Team. Mandala by Henrita. 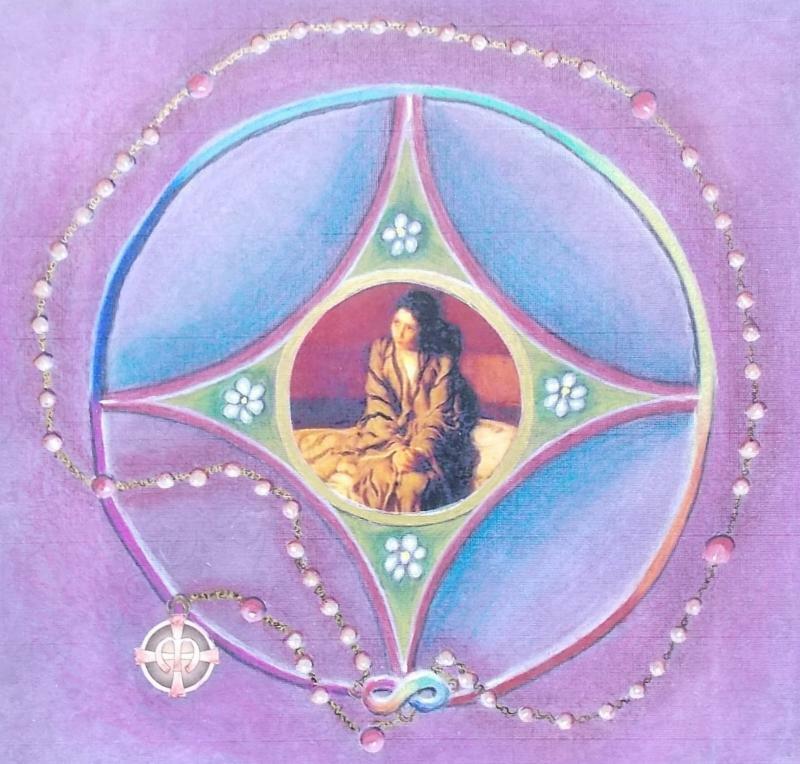 Often as I gazed on the image of Mary’s Annunciation in my office, a desire evolved within me to create a mandala with Mary as the center surrounded by a rosary. Connecting the beads is the symbol of the Charter for Compassion, for Mary has become for me the Cosmic Mother of Compassion. Mary accompanies my meditations, my hopes and desires to bring passionate compassion to my daily journey and to the Global Community. This desire grows within me as the presence of the rosary accompanies my life. You can learn the joy of Mandala art.